Map It! Okinawa: "Joy and A Guinness World Record"
There are at least two events that can be 'mapped' at Nature Mirai-kan of Kin Town; A father's love and the location of the Guinness World Record for the largest Taco Rice ever made. 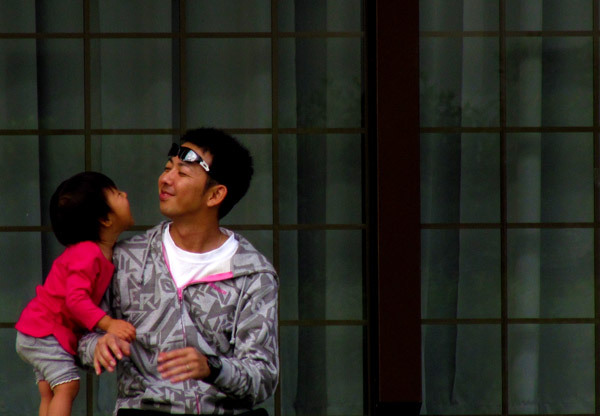 Just where this father and daughter are playing lies the field, that on November 14, 2010, a total combined weight of a whopping 746 kg (1,644 lb 10 oz) of rice, beef, lettuce, cheese, and tomatoes where combined to make Kin Town as one of Okinawa's Guinness World Record holders. Taco Rice is no stranger to Kin Town. In fact, popular legend has it that the first taco rice ever made was at a local taco shop just outside of Gate 1 Camp Hansen in Kin Town – making this World Record all the more special. At the present moment, there are no stone markers that mark the exact spot of where and when this accolade was received. The future of Nature Mirai-kan is uncertain for the next few decades. Places come and go. Years from now and with the help of modern technology, people will be able to point to where it all happen and a father can show his daughter a fond memory they had together. 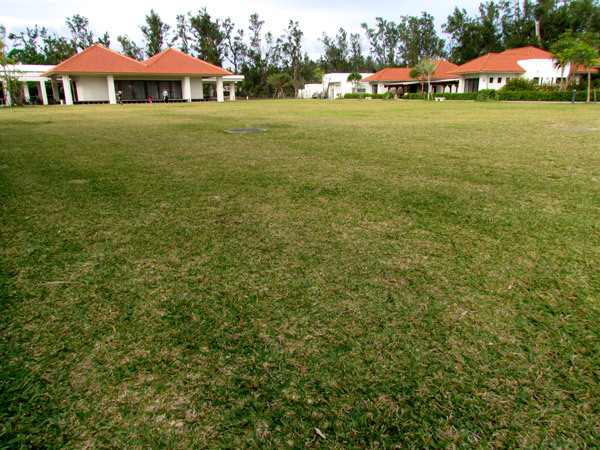 Information: Nature Mirai-kan is a recreational facility that promotes outdoor activities like camping and kayaking. 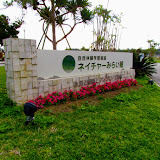 Visit their website www.nature-kin.com (Japanese only). It sits on the southern side where the Okukubi River and the ocean meet. All along the Okukubi River you will see mangrove trees and observation post to view the indigenous and migratory wildlife. Photographs of the World Record Event. To see pictures of the actual event on November 14 2010 please go to Mike's Ryukyu Gallery and Nature Mirai-kan's Blog dated November 14, 2010. 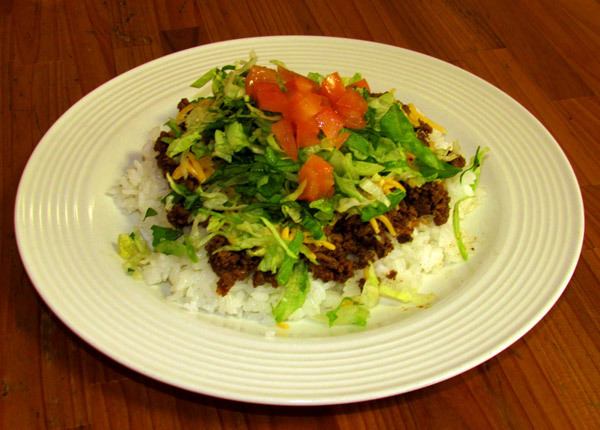 To see an example of a taco rice dish click here.